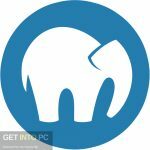 Xample Download For Mac OS and Windows 8, 7. 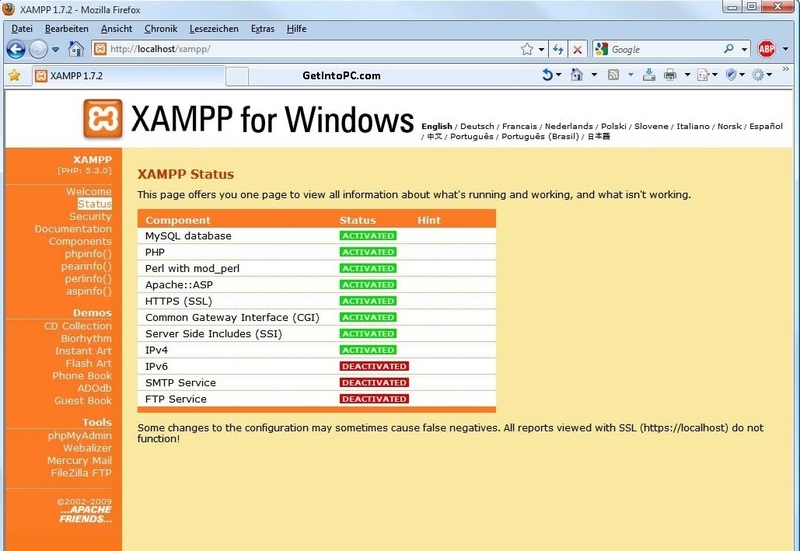 Xampp is all in one Apache, MySQL and PHP solution. Xampp download setup to configure local web server. Configuring Apache Manually is working hard and a lot of mess. Developers know that they have to edit couple of Apache config files to setup. 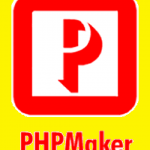 It requires more Programming technical knowledge for Integration of PHP with Apache. So a layman will be worried how to install apache and configure conf files manually. So here comes the need of one package which will install Apache, PHP and MysQL. ApacheFriends solved the problem. However you can still get MySQL download separately. 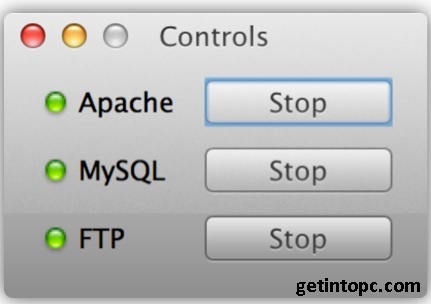 Just get Xampp download and it will do all the effort to configure PHP and MySQL in PHPMyadmin. Xampp new version also included Filezilla FTP Server software. 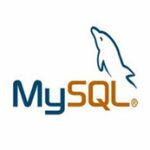 Where you can easily create new MySQL databases, Write SQL Queries, develop relational databases and tables. Xampp will also setup apache and will provide you folder where you can deploy html and PHP web pages. 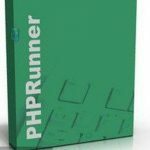 These PHP pages can be opened and tested with Localhost or 127.0.0.1 address in Google Chrome or Mozilla FireFox browser. 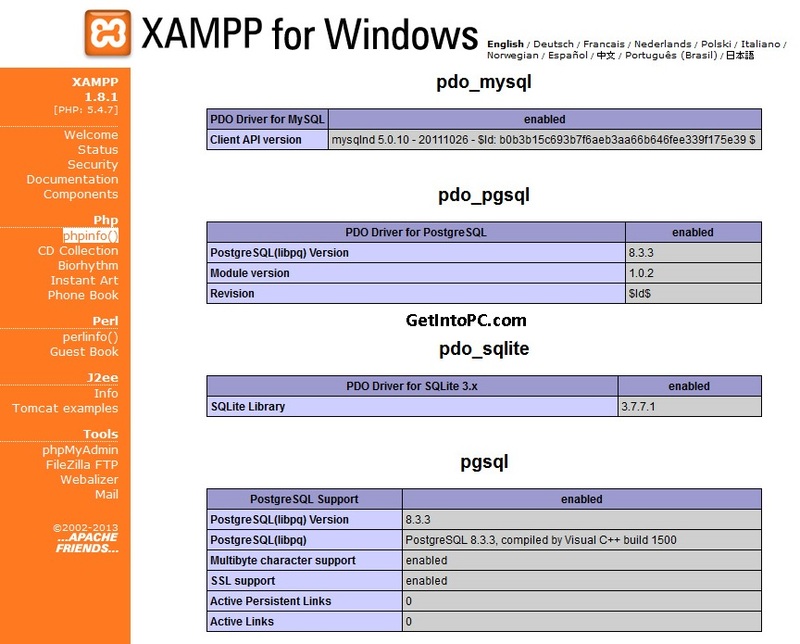 Xampp distribution packages are available for all major operating systems. 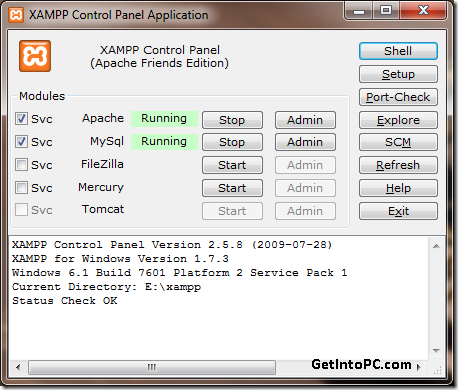 Xampp download for Windows 8, Windows 7, Mac OS X or Linux Operating System. As FTP server is already included in Xampp download, however for FTP Client you can get CuteFTP download. Before Xampp download, see below minimum system specs required. This will help to make sure Xampp download is compatible. Then Xampp installation will error free. Click on below button for Xampp download. The first button is Xampp download for windows 32 bit and 64 Bit. Both machine versions are supported with this Xampp setup. Second one is Xampp download mac. This is direct DMG for Mac OS X. Third button is for Xampp download for Linux 32 Bit. These are official offline installer full standalone setup. You can also download Xampp portable. But I’ll suggest to go for Xampp download full installation setup. Because this gives performance boost as more hardware is utilized. 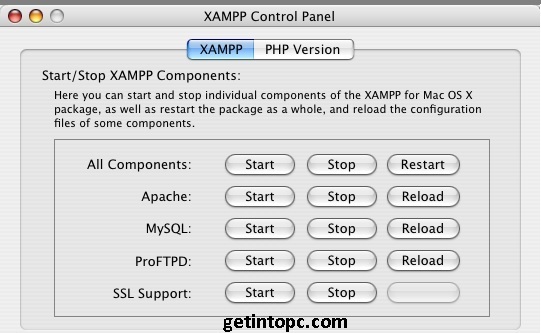 After xampp download, below are easy and simple steps to configure all to start web development. Wait until installation of Xampp is completed. Now in your taskbar you’ll see icon of Xampp (“X”). Just right click on it and options will appear to start/stop several utilities. To test whether apache, php is configured. Open 127.0.0.1 in browser. Xampp page will open. On left sidebar you’ll have option for all tools e.g. 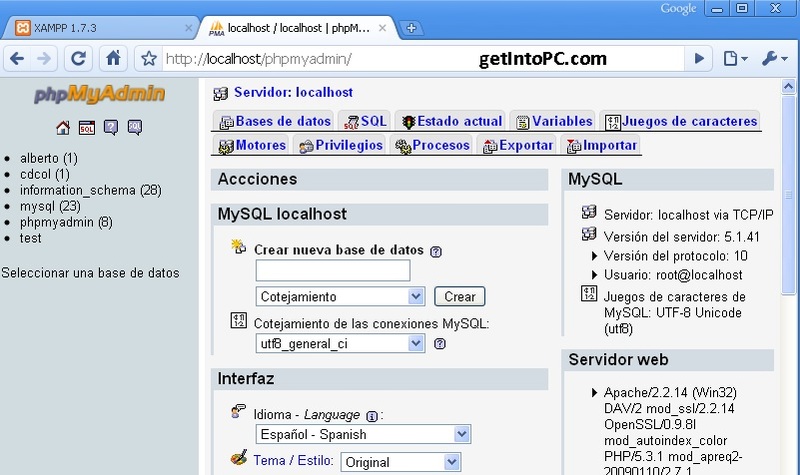 Tomcat, PHPMyAdmin, MySQL etc. create a small basic html php page and copy it in apache htdocs www folder. Now when you’ll open localhost you should see that page. Apache is successfully configured with PHP and MySQL. Let us know if you faced any issues during Xampp download or Installation.